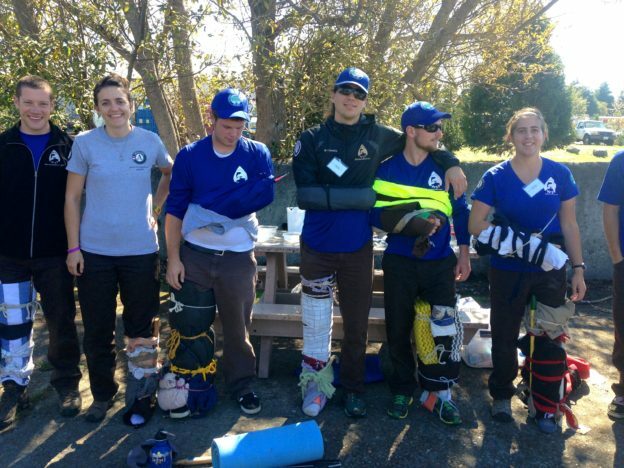 This 3 Day Wilderness First Aid/CPR Course is ideally suited for students of all kinds and abilities. We emphasize hands-on scenarios and practice, so come ready for a great day full of activity and learning outside! You are guaranteed to learn a lot and have a great time! Students completing the course will receive a 24hr Wilderness First Aid Card (good for two years) and an OSHA Approved CPR Card (good for two years). This meets or exceeds the minimum requirement for most CPR/ First Aid training needs.